The residential neighborhood at Four Seasons offers residents an easygoing lifestyle with every service and amenity designed to enhance the way they live. 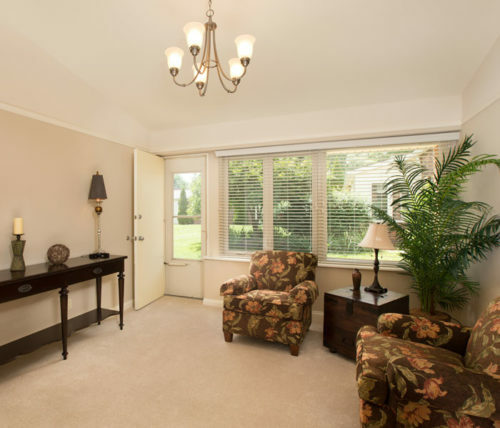 Residences are spacious and beautifully appointed and provide every convenience. We even welcome pets. Each apartment offers a lovely outdoor patio so all can enjoy their own green space as desired. Take advantage of added freedom while maintaining a spirited and active lifestyle with more opportunities to pursue passions and to simply enjoy life to the fullest. Our professional, attentive staff members are available 24 hours a day and every resident has the security of a state-of-the-art wireless emergency call system. 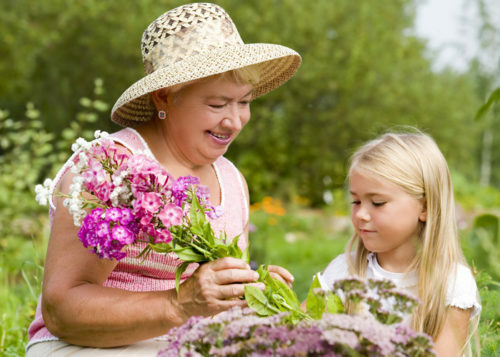 Assisted living at Four Seasons is simply an ideal place to enjoy a beautiful lifestyle as well as greater peace of mind. In keeping with our mission to provide a comprehensive continuum of care to our residents and the community, Four Seasons is proud to offer a specialized setting designed for residents with Alzheimer’s disease and other forms of memory loss. 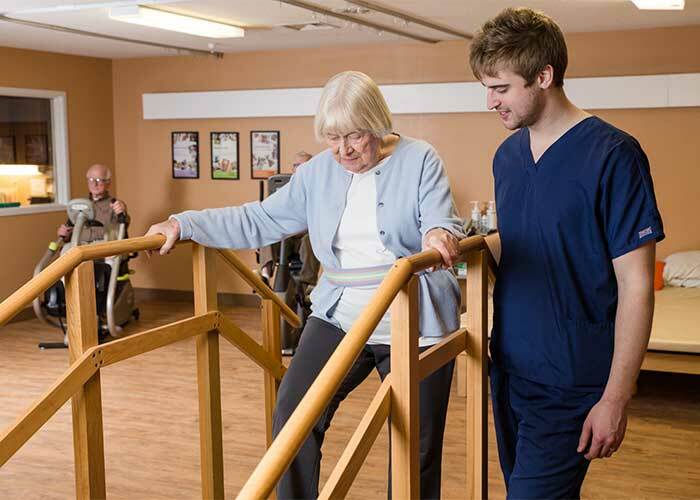 Our Medicare-certified Health and Rehabilitation Center plays an important role in the continuum of care at Four Seasons. 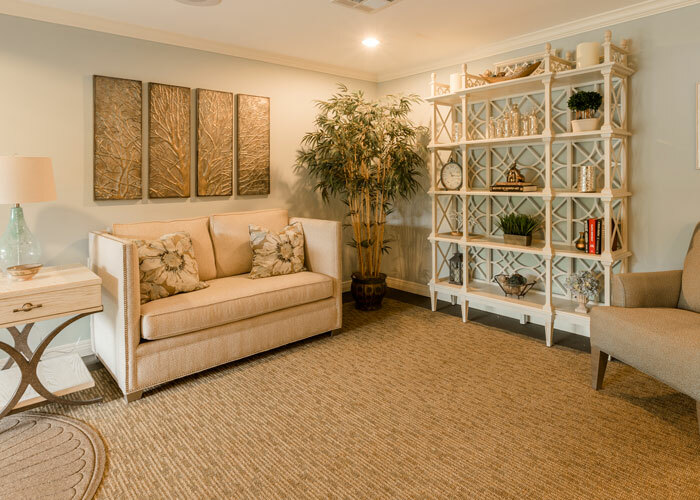 Whether for a short-term stay to recover from surgery or an illness or for long-term skilled nursing, residents will receive the finest possible care in a comfortable, residential-style atmosphere. Residents from both Four Seasons and from the surrounding community are welcomed at The Health and Rehabilitation Center. Prior to becoming a resident of Four Seasons, you will have the opportunity to select a residency agreement with the financial plan that best suits your situation and preferences. 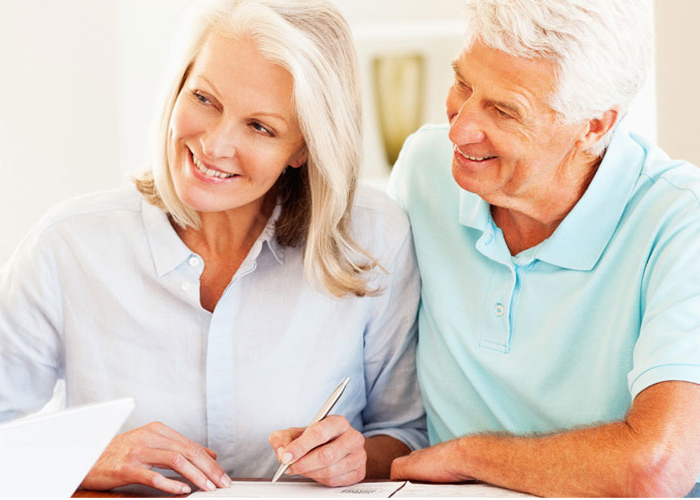 Four Seasons offers two major types of financial plans with their residency agreements: continuing care and monthly rental plans. At Four Seasons, everything, right down to the smallest detail has been thought through with the purpose of making your life easier and more enjoyable. Our community offers a wide array of services and amenities to help each person who lives here enjoy the very best in retirement living.